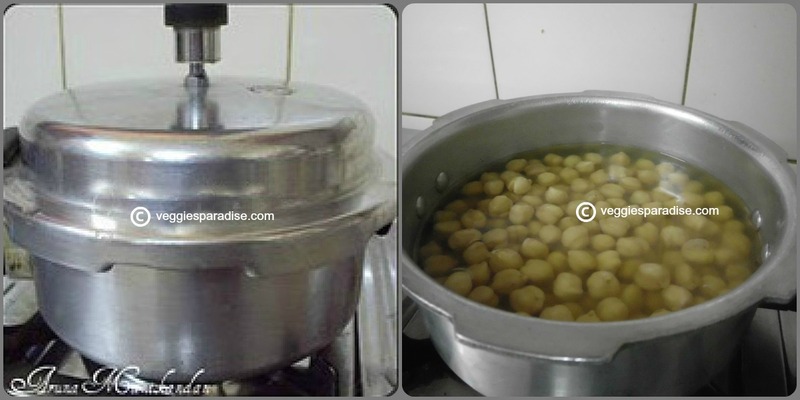 Pressure cook the chickpeas with sufficient water until soft and drain, reserving some of the water. 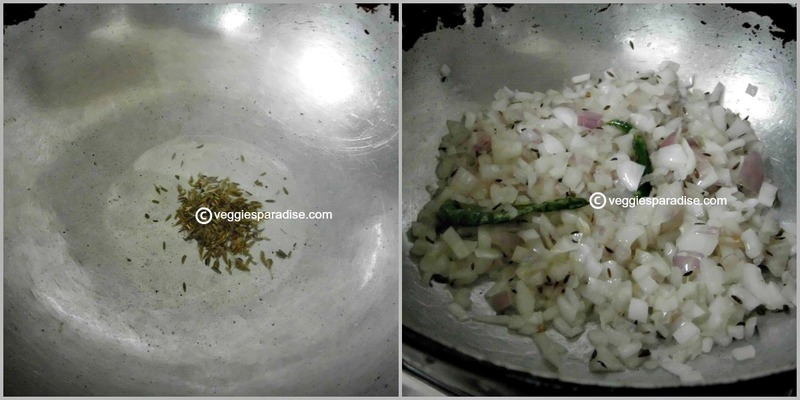 Heat oil in a pan and fry the cumin seeds. Add the green chillies and onion, fry until golden. Add ginger- garlic paste , fry for a minute. 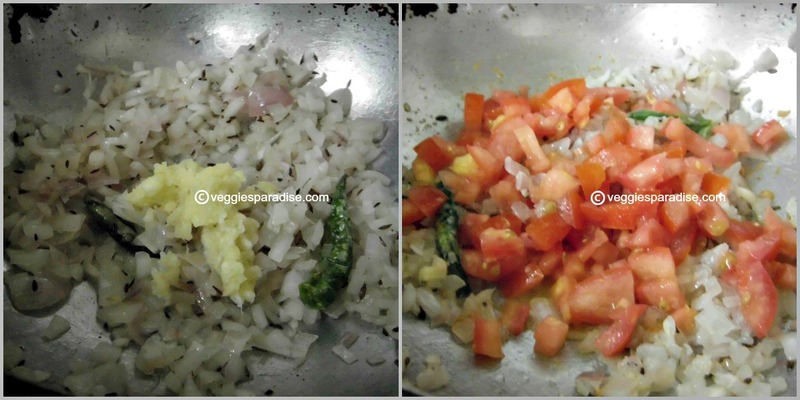 Add the tomatoes and fry for a couple of minutes. 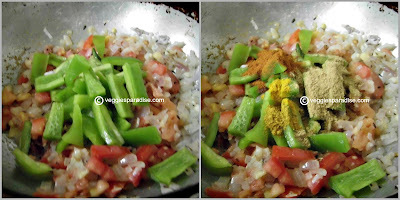 Now add the capsicum and tip in the spice powders .Mix it gently. Allow this to cook until all are well blended. 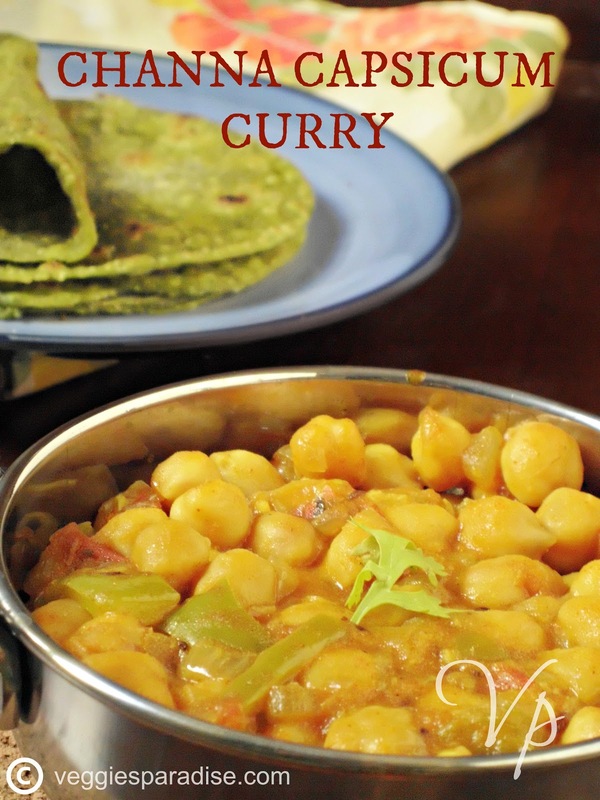 Simple, flavorful and delicious curry.. 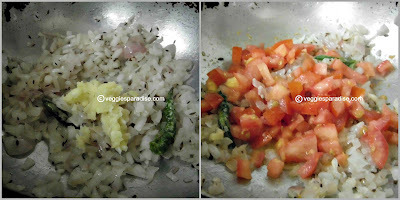 Perfect side dish for chappathi..
Wow this is will be gr8 dish to go with the Indian breads. Luv it. 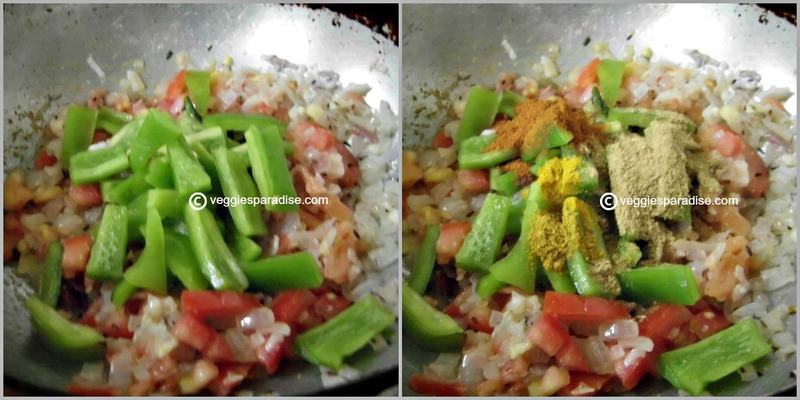 Delicious curry.. perfect side for rotis!! super easy n yummy cook. Lovely presentation..Yummy curry it is..Thanks for ur comment on my post dear. Very inviting and flavorful chana. 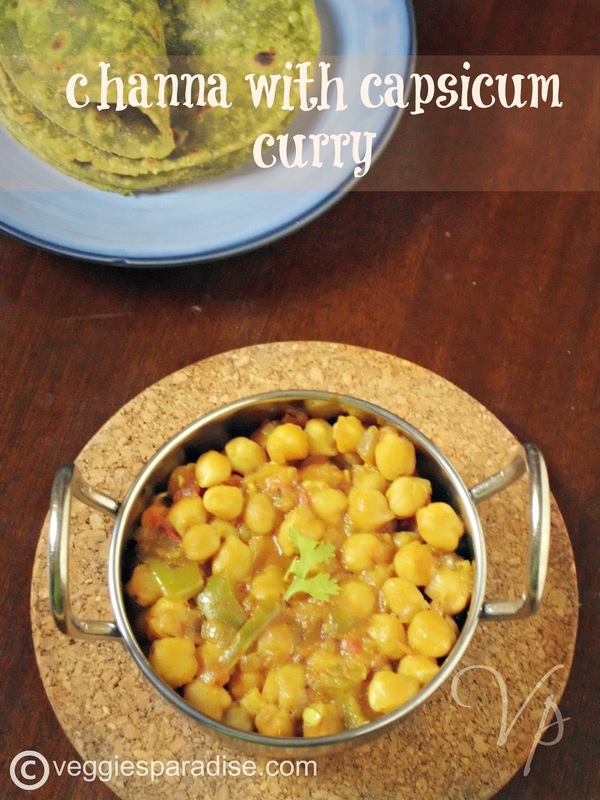 Love the addition of capsicum here, can have this curry with anything. Capsicum is my all time fav. channa and capsicum combo worked out well. Love to taste it. 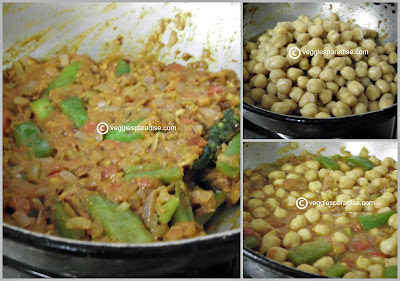 Healthy, simple and delicious curry. Love it. Curry looks yummy...perfect with flat breads.. Very healthy and yummy channa curry. 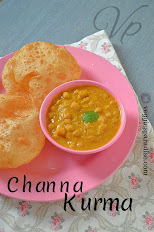 Delicious chana dal curry. 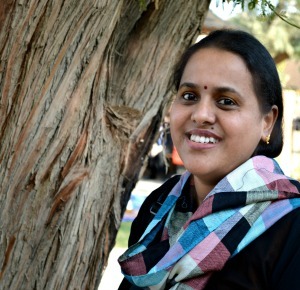 Aruna. I love the flavor of capsicum and this sounds like a wonderful combination. Wow.. Addition of capsicum makes it more tasteful..